U.S. railroad traffic is down. U.S. railroad traffic for the week ending Feb. 21 was down by 11.5 percent over the same period last year, according to data released by the Association of American Railroads last week. Total U.S. railroad traffic for the week ending Feb. 21 was 473,161 carloads and intermodal units. 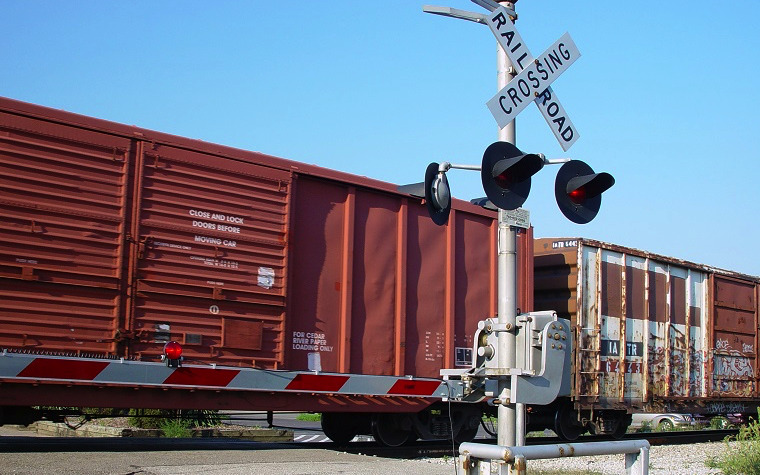 Grain, the only commodity group to see an increase in units moved via railroad from the same week last year, was up 4 percent with 22,877 carloads. Motor vehicle parts fell by 12.2 percent over last year. Coal was down 12 percent, and metals, were down 9.2 percent. The total number of carloads moved during the week ending Feb. 21 were 259,544, which was down 7.8 percent compared to the same period last year. Intermodal volume was down 15.7 percent with 213,617 containers and trailers moved. Canadian railroads reported a decrease of 1.2 percent for carloads and a 4.7 percent decrease for intermodal units. This was in contrast to the first five weeks of 2015 when Canadian railroads reported an increase in volume of 9.1 percent. Mexican railroads also reported a decrease, although only a 0.5% percent drop for carloads and a 1.9 percent decrease for intermodal units. Mexico railroads also saw an increase of 2.8 percent in both carloads and intermodal units in the first five weeks of 2015 compared to 2014. As a whole, North American rail volume for the week ending Feb. 21 on 13 railroads totaled 344,519 carloads, down 6.2 percent compared to the same week last year; and 275,361 intermodal units, down 13.3 percent compared to last year.